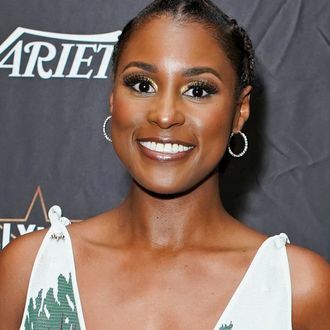 Issa Rae and Lakeith Stanfield are staying booked and busy. Variety reported today that the pair will star in The Photograph, a romantic drama from writer and director Stella Meghie. The only disclosed plot detail says that it will involve “intertwining love stories in the past and present,” which sounds like it has the potential to be very moody. The star and creator of Insecure will executive produce, while Lakeith Stanfield will be all the Lakeith he can be onscreen.